author Christian, C. A.; Heasley, J. N.
journal Astrophysical Journal, vol. 303, April 1, 1986, p. 216-225. 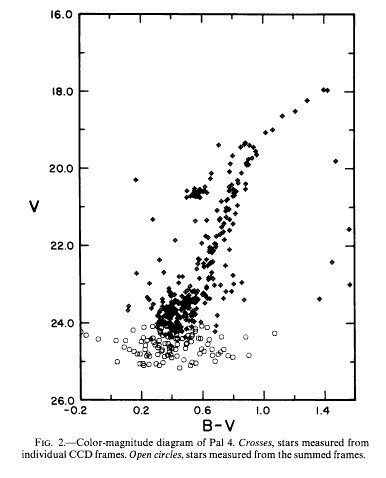 Christian, C. A.; Heasley, J. N.
1986, Astrophysical Journal, vol. 303, April 1, 1986, p. 216-225.